The game follows a regular 3×3 panel format with eight potential prizes ranging from a Free Card all the way through to 10,000x your stake. 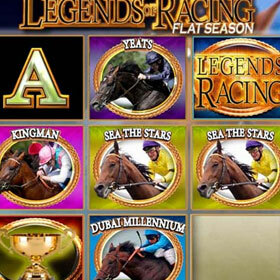 If you're a fan of flat racing then the Legends Of Racing online scratch card, at William Hill Casino, will be right up your street. Featuring graphics of some of the most famous flat racing horses of all time, including Sea The Stars, Yeats, Authorized, Kingsman and Dubai Millenium, it's a fun scratch card with a huge jackpot. The five horses featured on the card have amassed over £10.5m in earnings between them with Sea The Stars bagging a whopping £4.4m over the course of his career. While the Legends Of Racing scratch card won't pay out that much, it does have a very robust x10,000 jackpot up for grabs. There is also a bonus feature which is triggered when you reveal three Legends Of Racing symbols. That takes you to the Horseshoe game where you have the choice of five panels to scratch off. That then reveals a number and the horses race that number of positions and the first to cross the winning post wins you a cash prize. 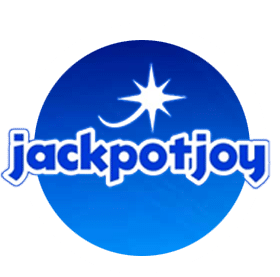 It's a good online scratch card, it has decent graphics, a solid jackpot and the additional of the bonus game. 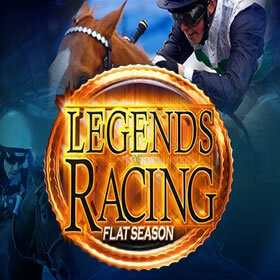 This is a must for horse racing fans and William Hill have a number of other slot games that have a similar theme too. 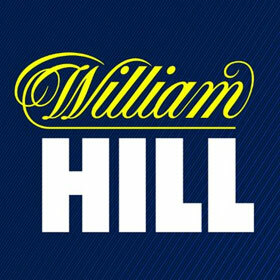 Saddle Up and join William Hill to try your luck today.